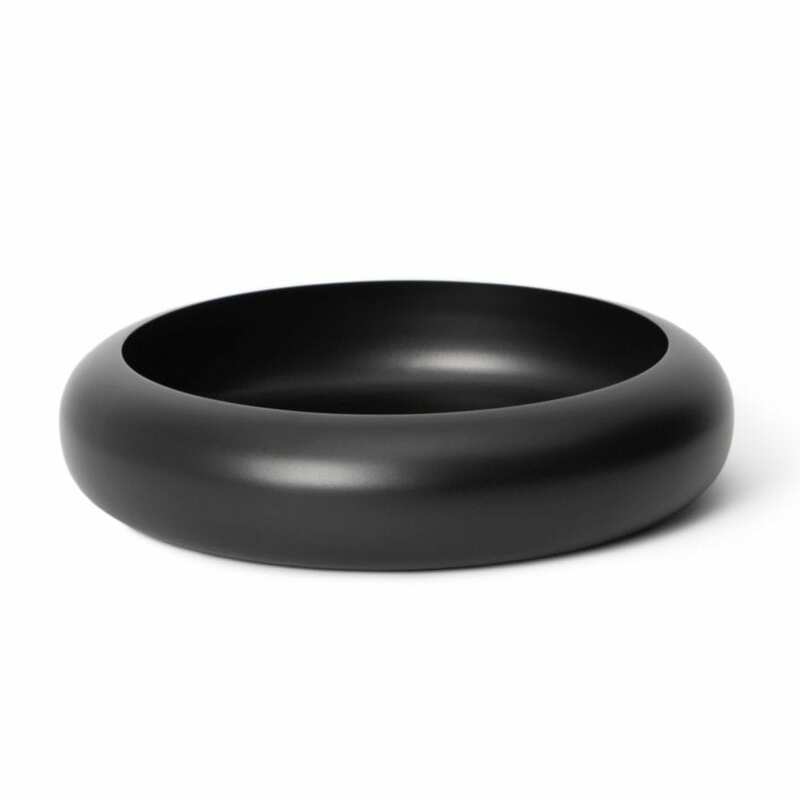 The Large Infinity bowl in Black was designed in celebration of Lightly’s 10th Birthday. 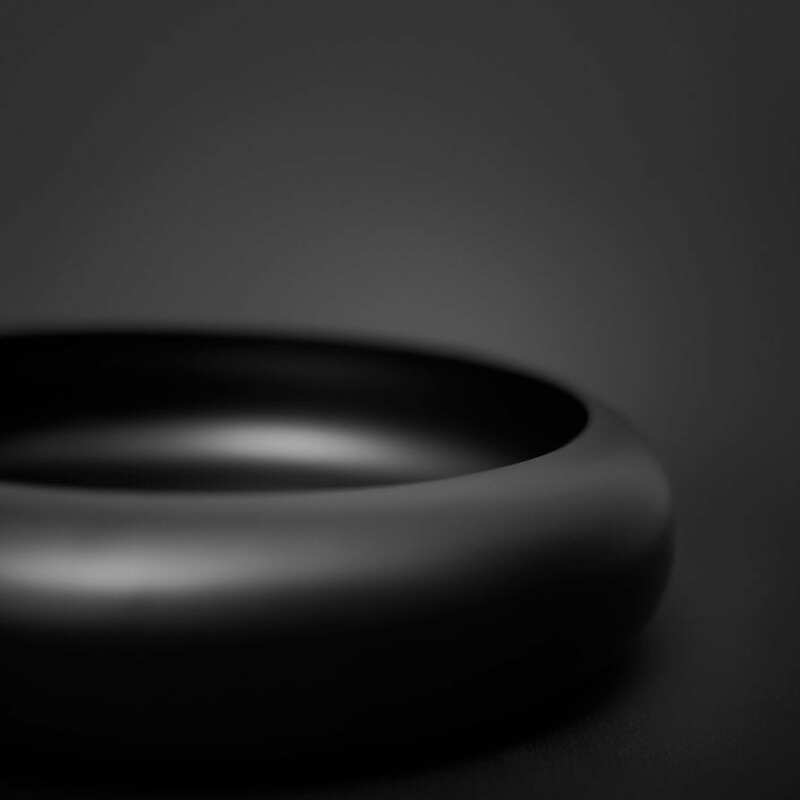 This uniquely shaped vessel symbolises the ‘infinitude’ journey as a designer. 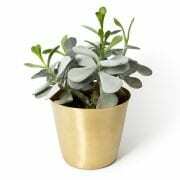 Ideal for living and dining spaces, this timeless piece is a great feature for any home.